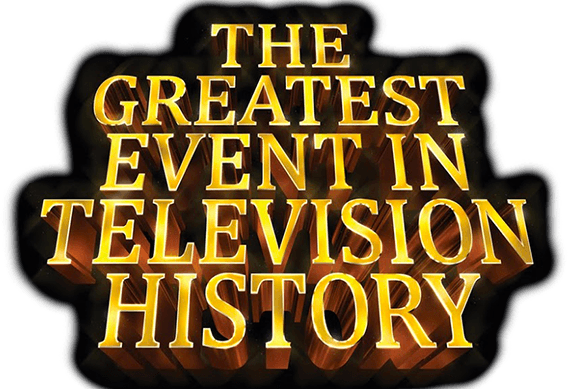 The Greatest Event in Television History is a 15-minute special that stars Adam Scott and Jon Hamm. The Greatest Event in Television History gets greater with Adam Scott and Amy Poehler re-creating the opening title sequence to a beloved and important '80s TV series. After two failed but hilarious attempts, Adam Scott tries once again to nail down The Greatest Event in Television History. Inspired by a true story. After three failed attempts, Adam Scott finally thinks he may have nailed down The Greatest Event in Television History. But probably not.